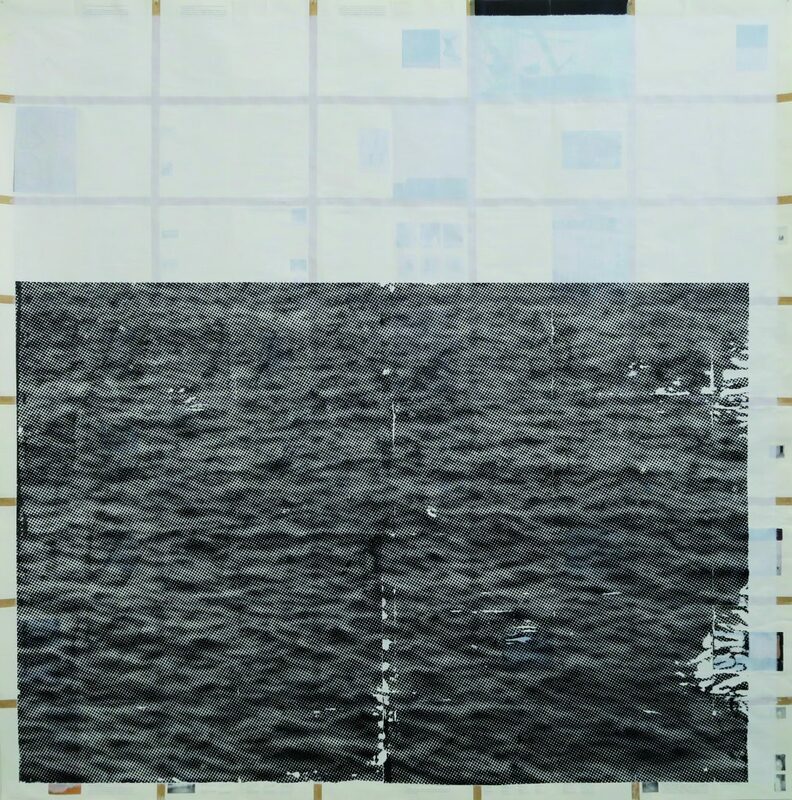 In 2017, Turin hosts the 27th edition of Artissima at the OVAL Pavilion. 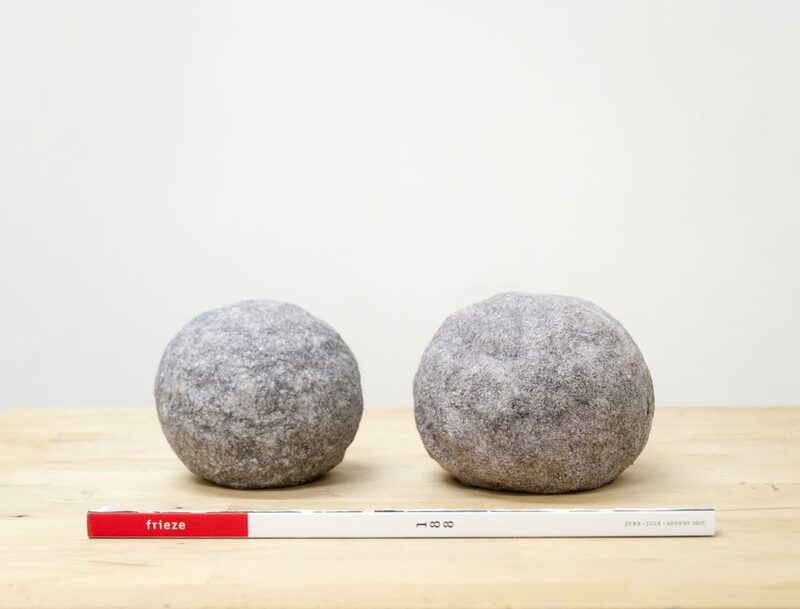 Currently directed by Ilaria Bonacossa, the fair occurs 50 years after the first Arte Povera (a term established by Germano Celant in 1967) exhibition. 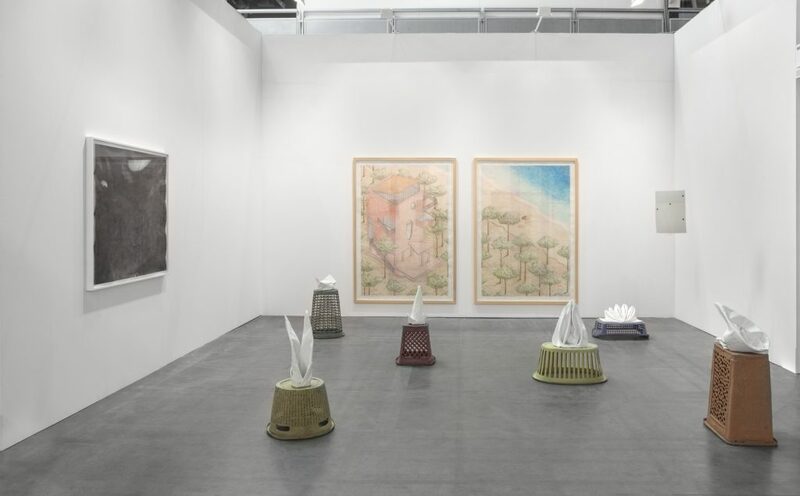 Artissima has been proposing developments in each edition, building a considerable affluence of collectors, art professionals, and the general public. This influence is noticed across the other cultural events occurring simultaneously in Turin. 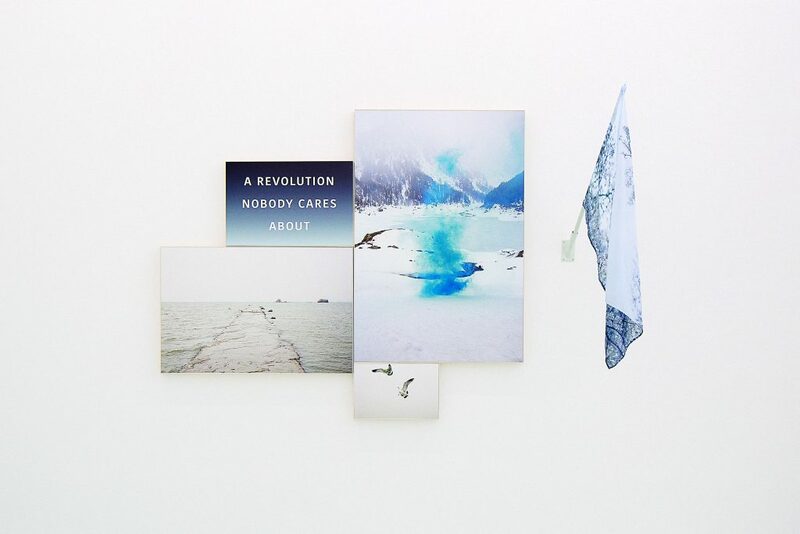 Artissima is able to continuously refresh its position by developing a complete programme through the creation of different sections – works by established artists, the resurgence of works from groundbreaking artists, the promotion of the innovative works of young artists and new galleries, and the creation of dialogues between artworks in a same space. 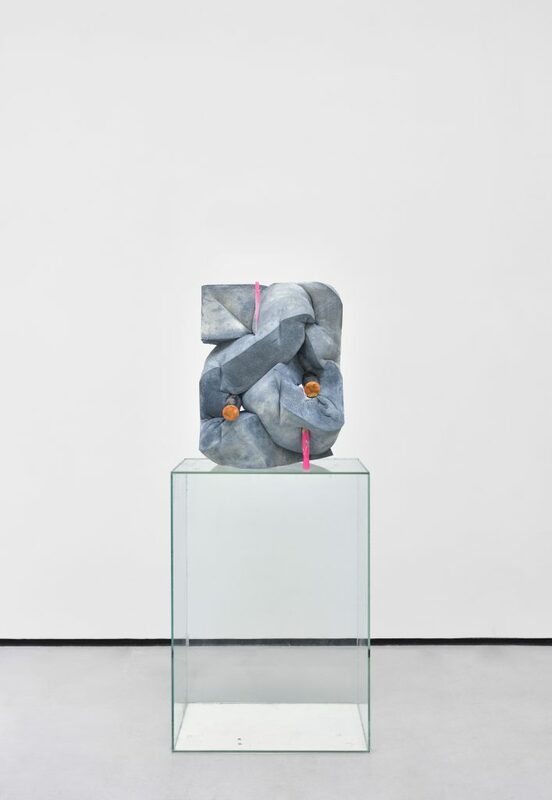 Three special sections are presented this year – ‘Disegni’, curated by Luís Silva and João Mourão, a novelty with special focus on drawing; ‘Present Future,’ the section dedicated to emerging artists, with projects from 23 galleries; ‘Back to the Future,’ which rediscovers, through solo shows, the works by pioneers of contemporary art created during the 80’s. 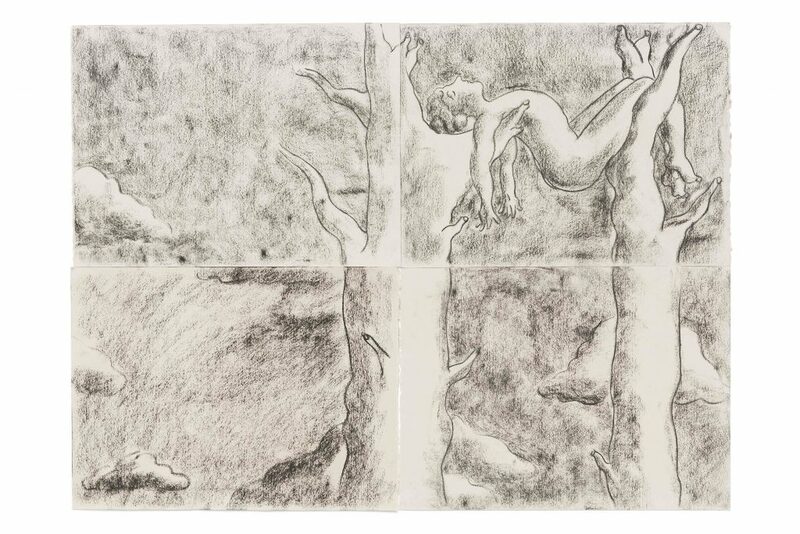 Additionally, this year the fair presents two special projects the ‘Deposito d’arte italiana presente’ a retrospective of works by 128 italian artists since 1994 and ‘PIPER. Learning at the discotheque’. 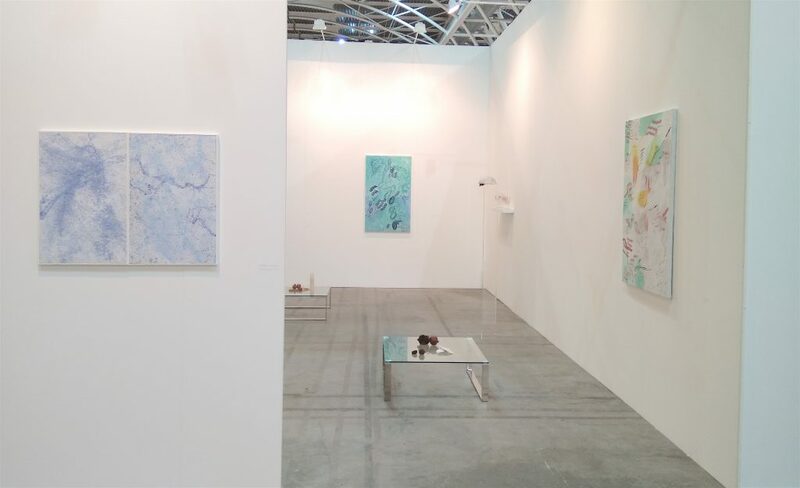 At Artissima 2017, the visitor can find 206 galleries from 32 countries exhibiting works from over 700 artists. 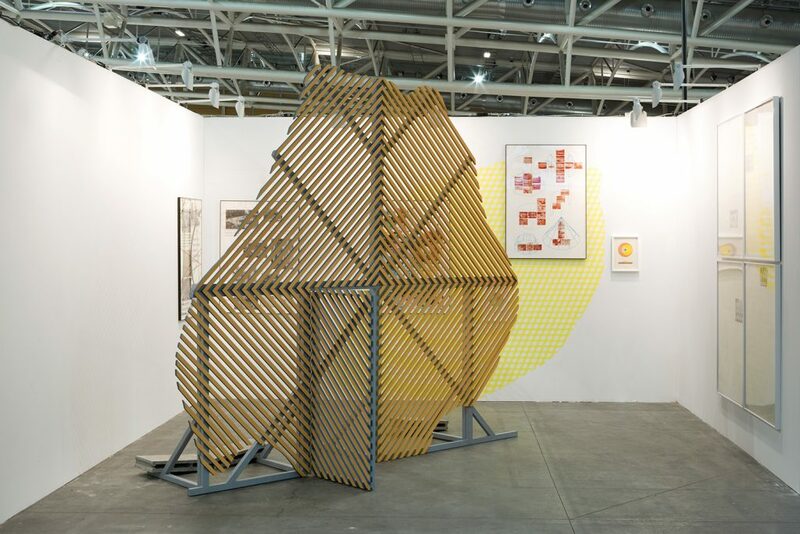 Francesca Longhini, Installation view Loom Gallery at Artissima, 2017. Sam Falls, Untitled (Andy), 2017. 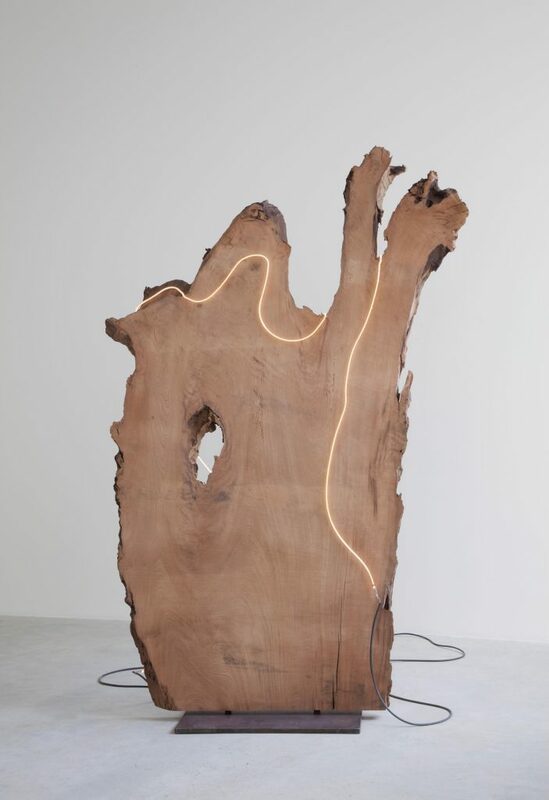 Redwood burl, helium, glass, electricity and transformer, 233,7(h) x 119,4(l) cm. 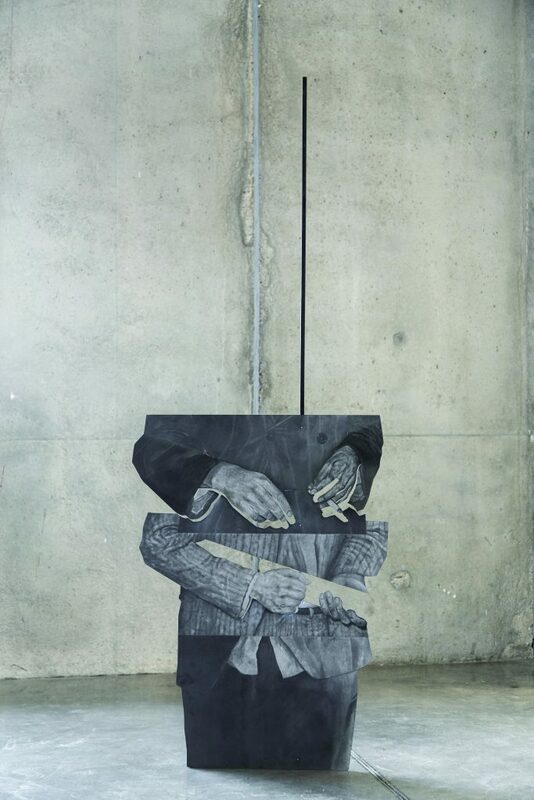 Courtesy of The artist and Galleria Franco Noero, Torino. 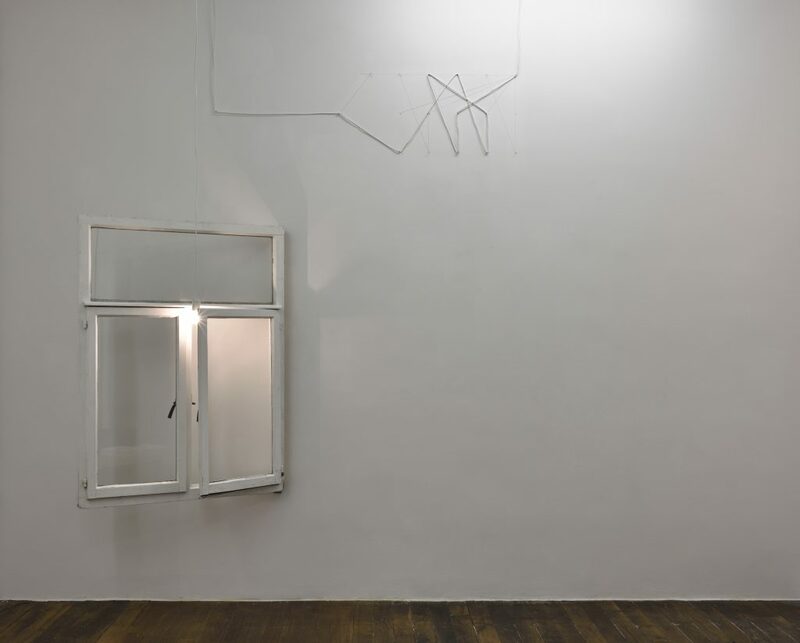 Umberto do Marino, Installation view at Artissima 2017. Artists: Alberto di Fabio; Luca Francesconi; Ana Manso; André Romão; Eugenio Tibaldi. 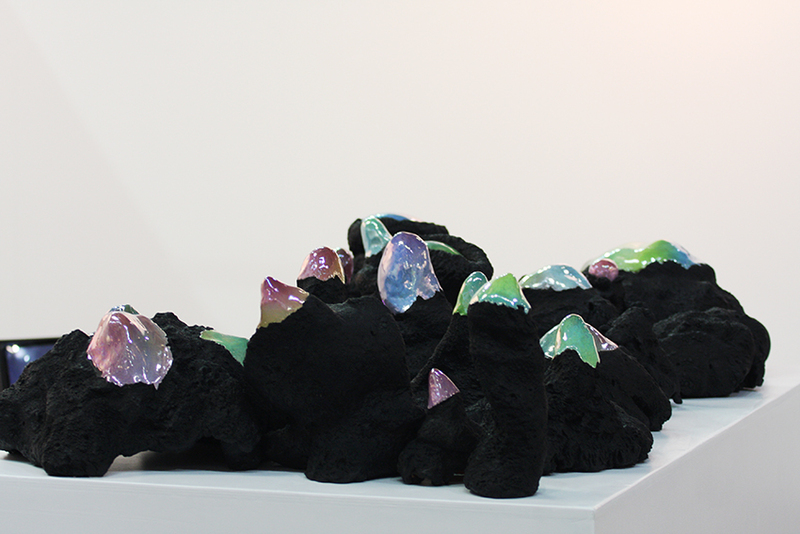 Victoria Miro, Installation view at Artissima 2017. 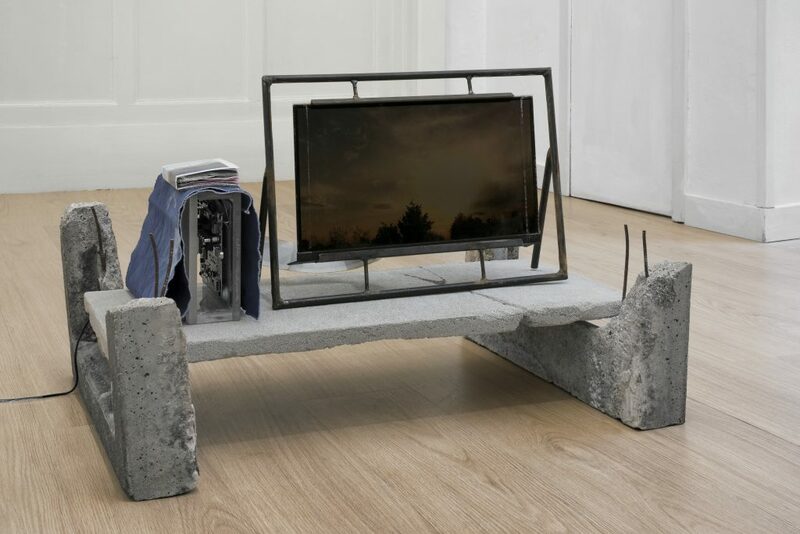 Works by: Jan Vercruysse; Mario Airò; Ettore Spalletti; Mimmo Jodice; Linda Fregni Nagler; Giovanni Anselmo; Bethan Huws; Armin Linke; Rosa Barba; Andrea Romano; Haim Steinbach; Joseph Kosuth. 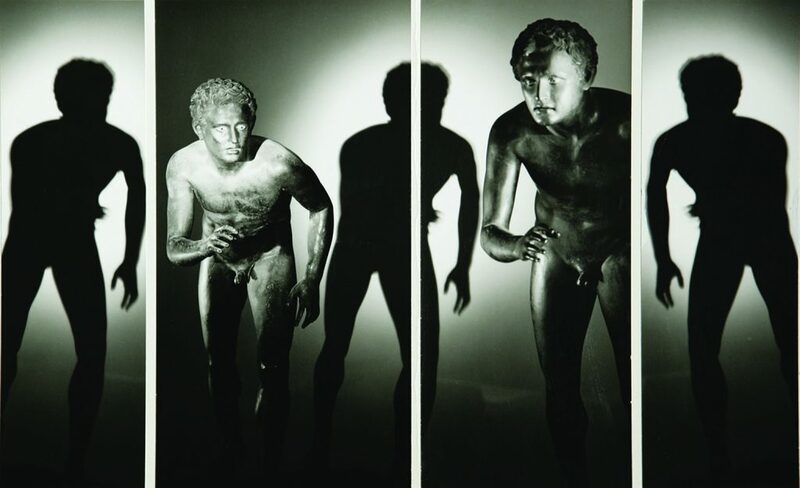 Mimmo Jodice, Atleta dalla villa dei papiri, 1986. 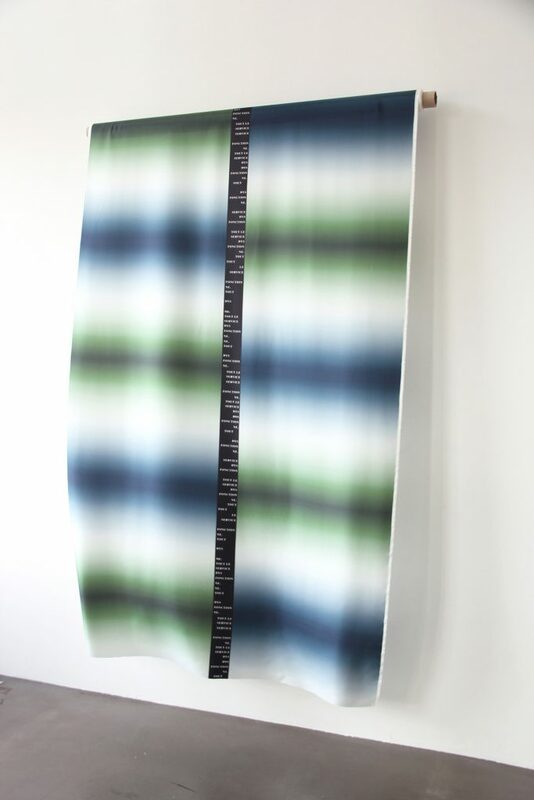 Fine Art print on Photo Rag paper (polyptych), 140(h) x 204(l) cm. 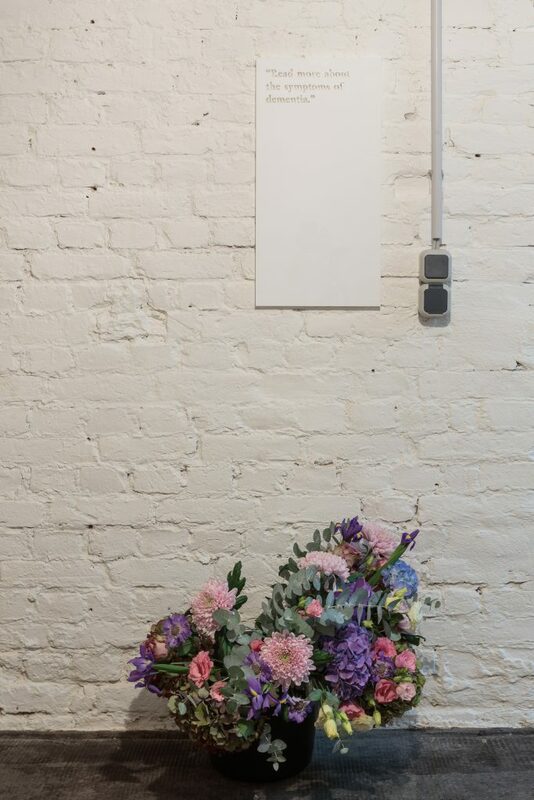 Joséphine Kaeppelin, Etoffes à décor de circonstance, tout le service dysfonctionne, 2017. Courtesy of Joséphine Kaeppelin & Galerie Eva Meyer. 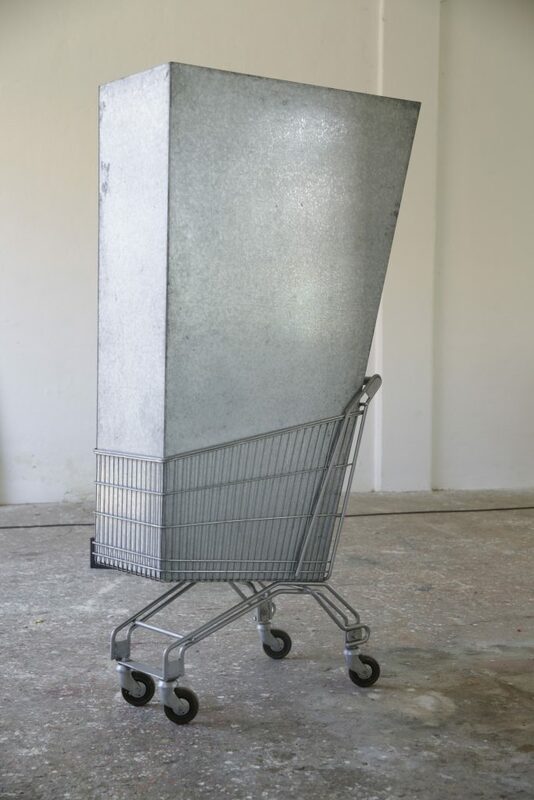 Daniel Otero Torres, Mains, Pencil on aluminium, steel, 90 x 187 x 48 cm, 2017. 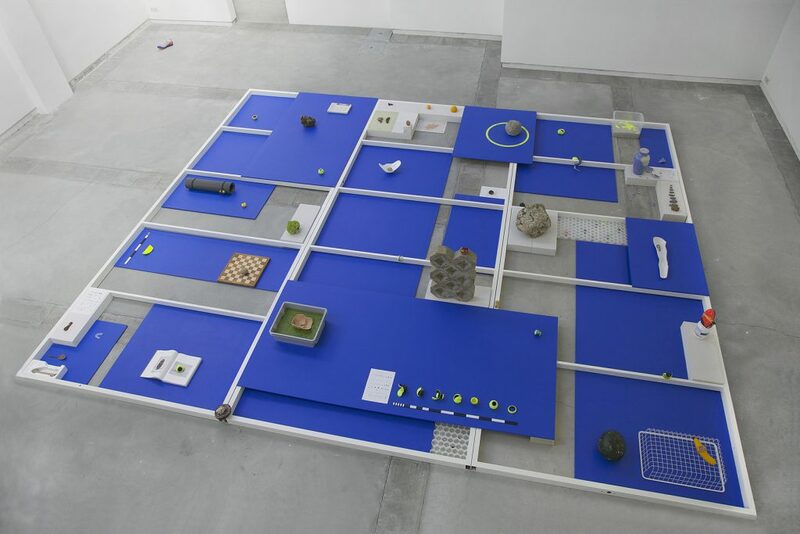 Céline Condorelli Installation view, Galeria Vera Cortês, Artissima 2017. 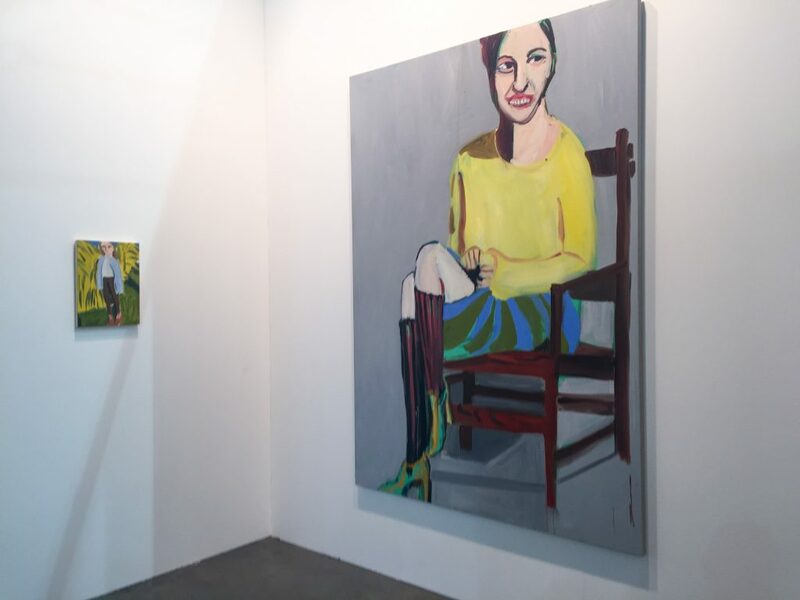 Salvatore Arancio, Federica Schiavo Gallery at Artissima 2017. 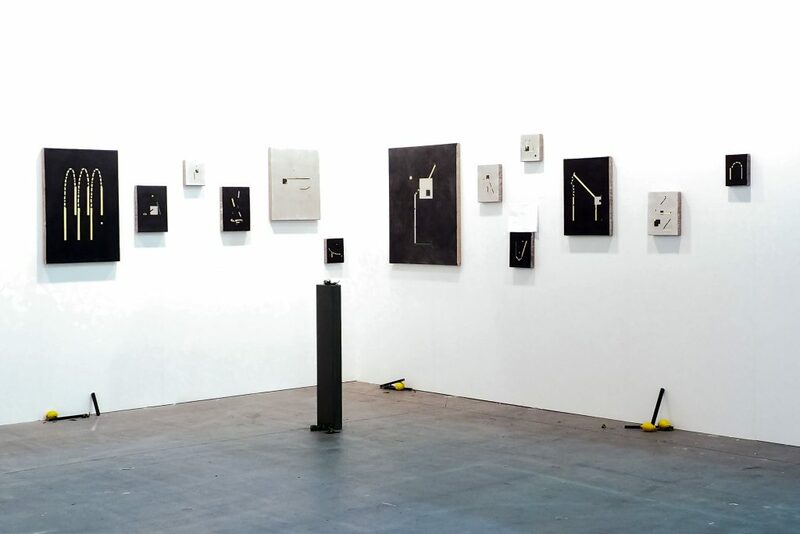 Madragoa, Installation view at Artissima 2017. 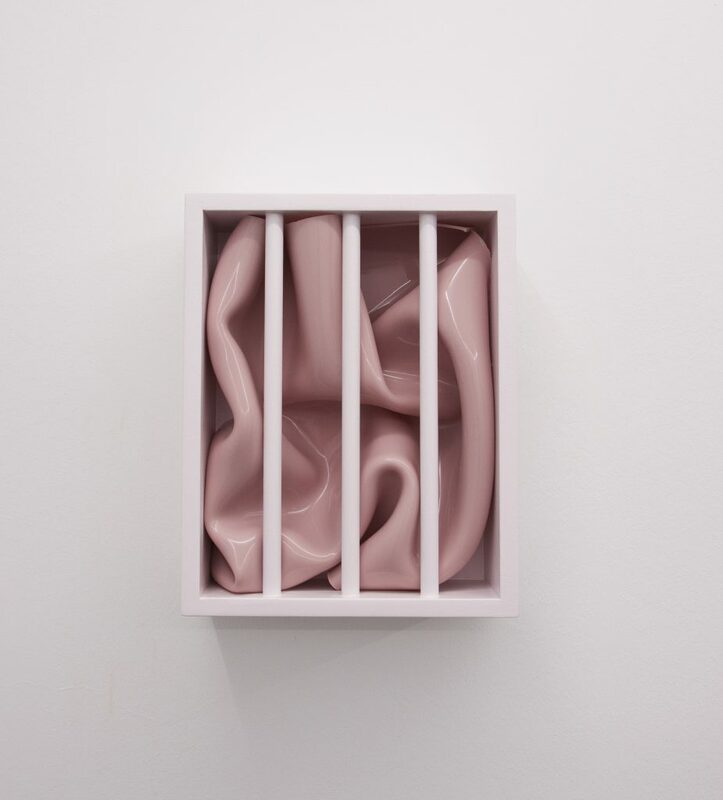 Nicolás Lamas, Loss of Symmetry, 2016.